UGO podcast (Unapologetic Geek Out): UGO EP 76 TV Catch Up! UGO EP 76 TV Catch Up! 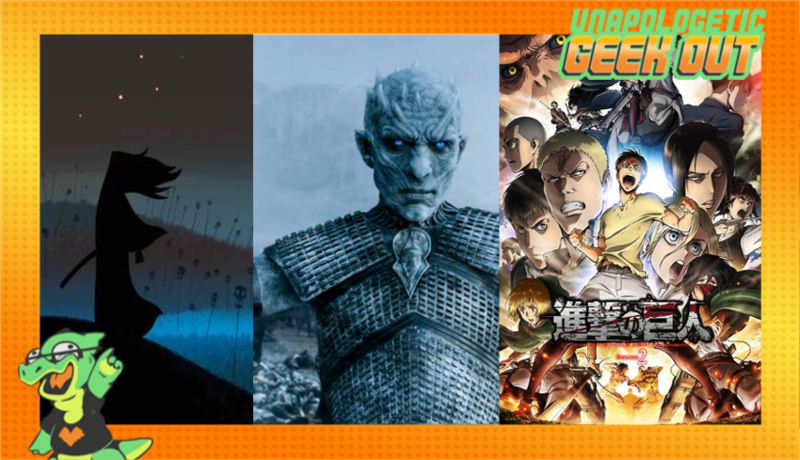 The Unapologists catch up on some of their favorite TV shows including "Game of Thrones", "Samurai Jack", and "Attack on Titan" Season 2. We also talk about a bunch of TV news as well as the latest trailers for "The Defenders", "Wonder Woman", and "The Dark Tower".